Its target audience is a qualified and diversified community, comprising private companies, public bodies, universities and research centers, associations, professionals, industry, oil sector and real estate. 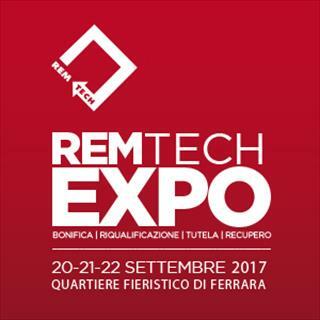 The event is scheduled for 20-22 September 2017 in the beautiful town of Ferrara, near Bologna (in the North-East of Italy). Tamini will present its Green Transformer Project during the first conference day in the Red Room, under the programme Green chemistry: the use of natural esters in power transformers, in collaboration with Terna Spa. The whole session will be supported by the Italian Electrotechnical Committee (CEI), the University of Rome “Sapienza”, the Italian Environmental Protection and Research Institute (ISPRA), the National Institute for Insurance against Accidents at Work (INAIL) and the National Body of Fire Brigades. The admission is free for the visitors who pre-register online. We would be pleased your taking time to attend the conference!